NLE Results: May 2014 Nurse Board Exam Top 10 Examinees - Balita Boss! 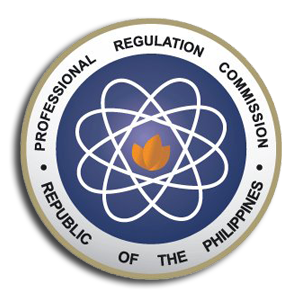 The Professional Regulation Commission or the PRC released the May 2014 Nurse Licensure Examination results. The official results were released on Friday, June 27, 2014. A total of 11,225 out of 29,188 examinees passed the May 2014 Nurse Board Exam, according to PRC. University of Santo Tomas graduate MA MARGARET BENOSA SANCHEZ topped the May 2014 Nurse Board Exam with a passing rate of 86%.